Ask any Realtor what the most important first impression is about selling your home, and you’re likely to get three answers: Curb appeal, curb appeal and curb appeal. 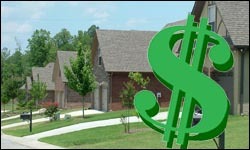 We’ve been sinking some cash and work into a part of our home many folks overlook. And that’s making the back yard look attractive (we already did landscaping work on the front yard a couple of years ago). 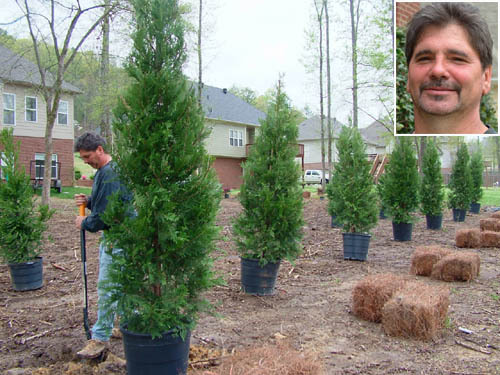 Jeff Lucas, owner of Perfect Lawn Inc., of Montevallo, has been planting Leyland Cypress trees and bushes in our back yard, from which we recently cleared a lot of privet that was taking over more and more each year. If you’re wanting to improve your yard’s look, Jeff says now is still a good time to work on it. Or, if you prefer to listen to Jeff’s comments on your player, click here to download. Let’s face it.Â You hear Realtors talking all the time about why now is a good time to buy a home.Â But with all the uncertain economic news we’re hearing these days, is that just optimistic talk designed to drum up business?Â Or are there some solid reasons that support buying and investing right now? 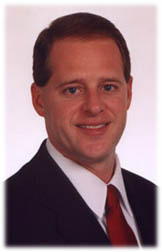 Dave Jenks is a best selling co-author and Vice President with Keller Williams Realty. 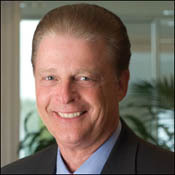 Ask Dave Jenks, and he’ll tell you why buying now represents such a good opportunity.Â Dave is someone definitely worth listening to.Â He’s Vice President of Research and Development with Keller Williams Realty and has co-authored several best selling books, including The Millionaire Real Estate Investor. Dave’s research clearly suggests that real estate markets across the country are correcting from so-called ‘false appreciation’ … this means that prices are returning to pre-“bubble” levels.Â This, among other reasons, should give buyers confidence, Jenks says. The domestic real estate market is undergoing some interesting—and, many think, positive—changes right now, as we wind down 2008.Â We caught up with Dave to get his assessment of how markets around the country have performed during the past decade, as well as what’s occurring now.